What? 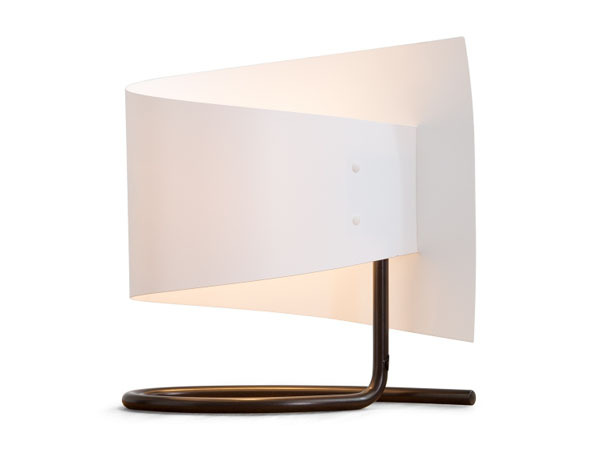 We love the smooth, flowing shape of this Rhapsody bedside table lamp from Made.com. Designed by Cristiana Ionescu, it’s made to be functional first – they say that it “diffuses a gentle ambient light to help you switch off”. We say this is elegant, switched on design. Priced at £29.